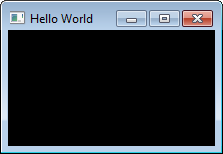 A complete Windows application that displays "Hello World" in the title bar of a window. 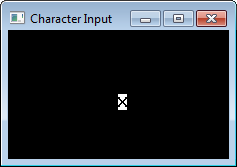 Displays the character typed on the keyboard. Uses the WM_CHAR message to get keyboard input. 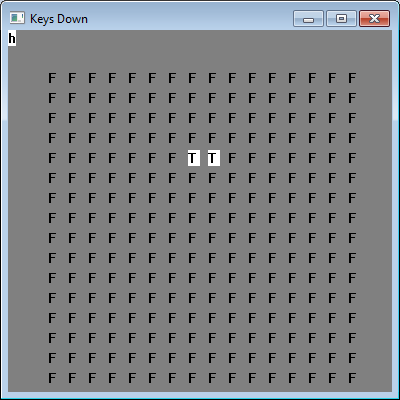 Displays a grid that represents the current key press state of every key on the keyboard. Uses the WM_KEYDOWN and WM_KEYUP messages to determine the state of the keys on a keyboard. A Windows application that allows only one running instance of itself. 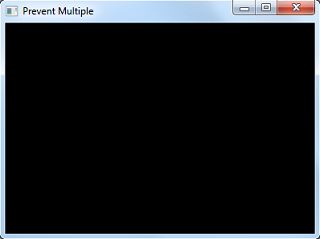 Demonstrates using a mutex to prevent multiple instances of a program.